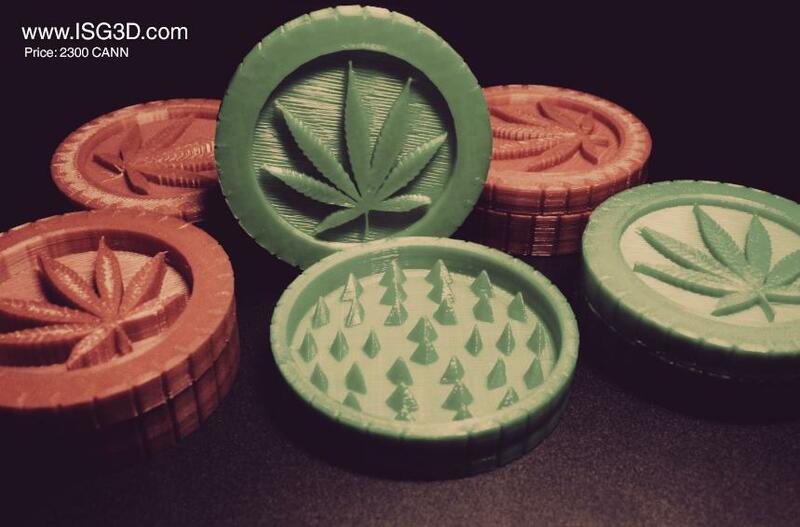 Hey guys, we are selling a new line of 3D printed "grinders" in association with a new emerging cryptocurrency, CannabisCoin. For those who haven't heard of it, this is a alternative cryptocurrency similar to Bitcoin and is gaining in popularity very fast! The product have been very popular with the community out there, so we decided to share it with you guys if any of you are smoking or knows people who could be interested. 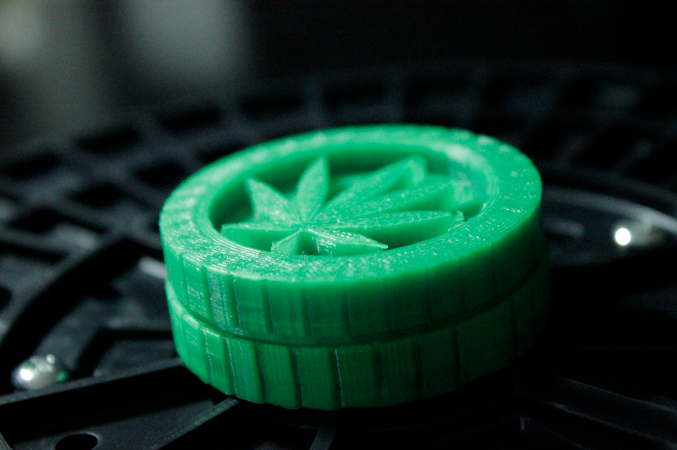 The grinders are 3D printed with our latest prototype the "ISG 11", so this is very high quality! Here are a few pics, you can order them for 15$ online at ISG3D.com, but there are some package deal offered if you contact us.